Exclusivity, privacy and some dreamy panoramic views. 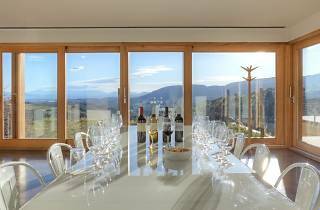 Trossos del Priorat is an oasis of peace amid vineyards in the wine-producing region par excellence, with all due respect to El Penedès. The hotel has six double rooms, each with a balcony and views, and a spectacular suite. 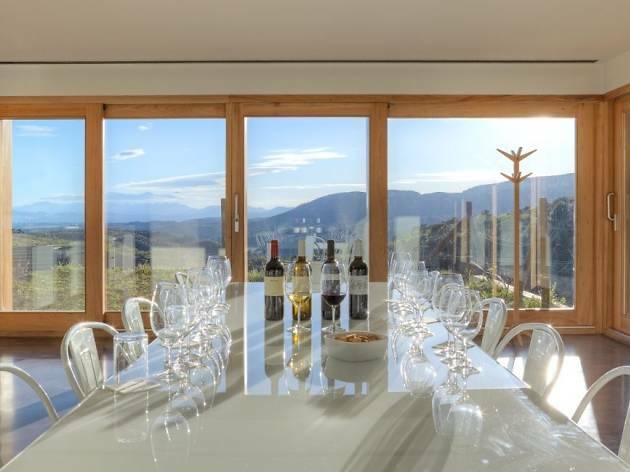 In the wine cellar you can learn all about the world of the wines of El Priorat. They also cook up innovative and surprising breakfasts.